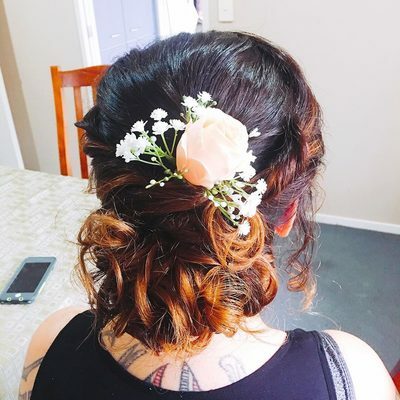 Beauty for your big day! 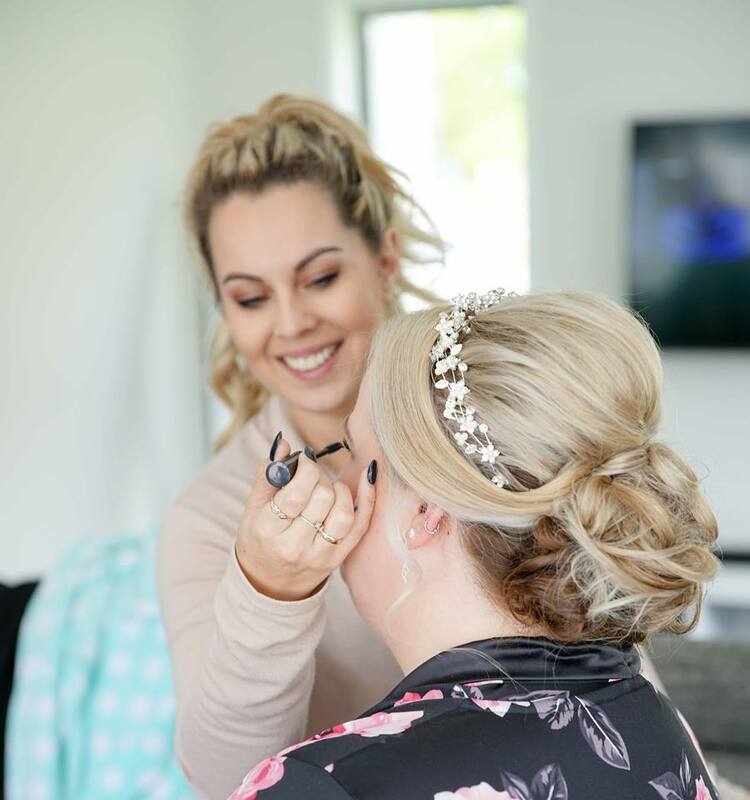 The team at Hayley's Maree's are ready to help you turn your visions into reality for your big day! 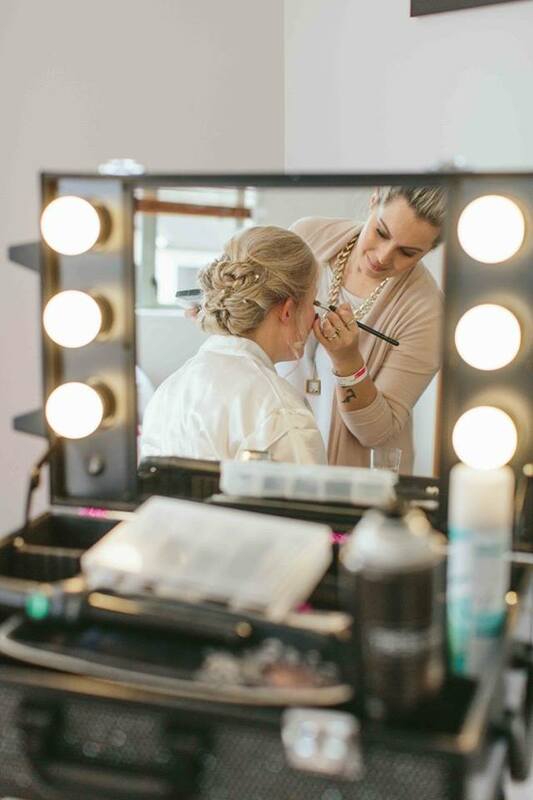 We have a team of mobile hair stylists and makeup artists who are willing to travel to your perfect spot. We have a big team so if you have lots of bridesmaids we can send out two girls to make sure you're all done in time and it isn't rushed. 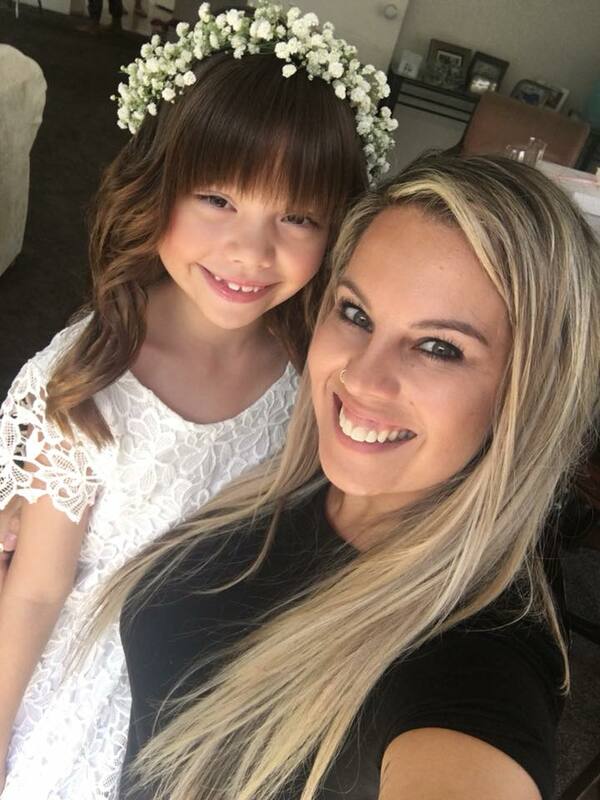 We love kids, so if you have any flower girls we are more than happy to pop some lip gloss on them and do their hair too. 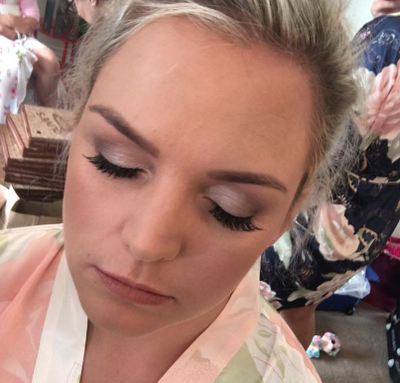 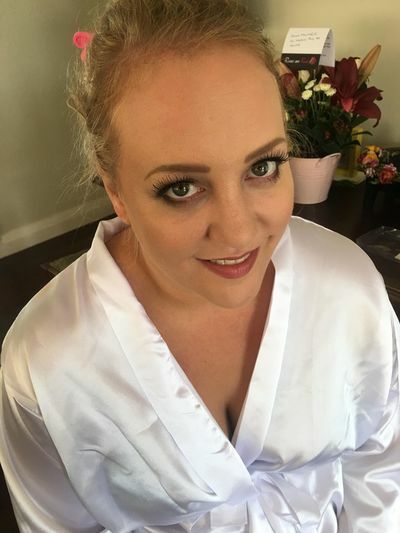 Many of our brides love doing their hair and makeup trial the morning of their hen's party make sure you book in your trial when you know all your dates. Plus check out our beauty services for all your other bridal beauty needs. Ask us about our Hen's Night Pamper Parties too!